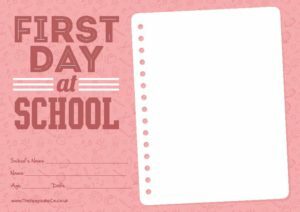 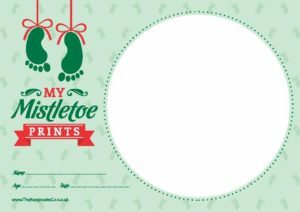 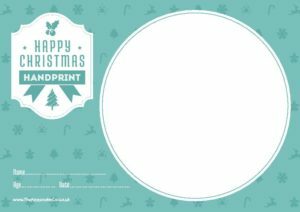 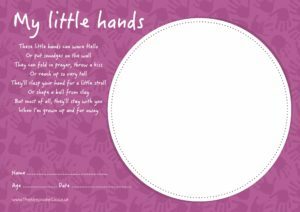 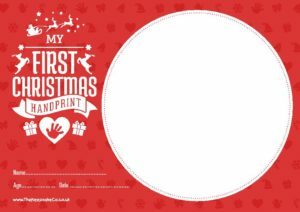 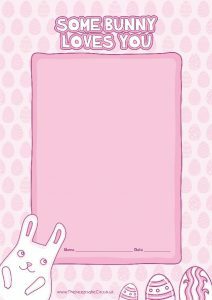 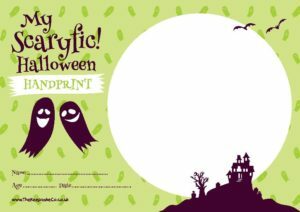 To access your year of free baby hand print and footprint printable download please head over to our digital vault by clicking the button below and pop in each month to download a free little printable which you can print and keep forever. 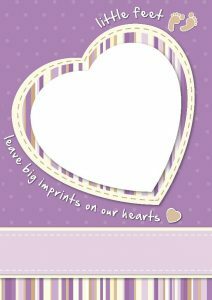 You could keep a little folder of them and watch those little toes grow OR frame them to give as a gift. 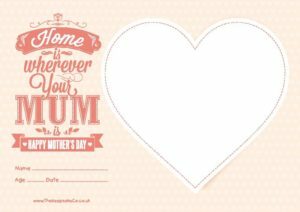 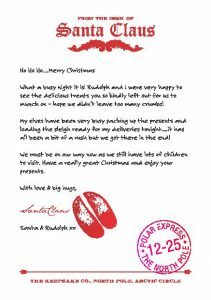 Totally flexible and the perfect keepsake. 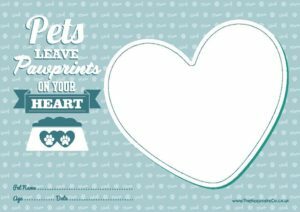 And all completely free with our love.